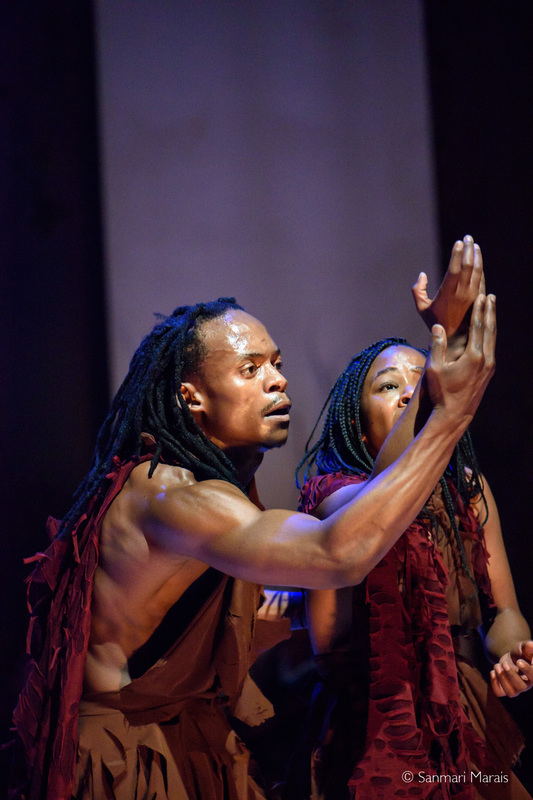 Straight from a dazzling run at this year’s National Arts Festival in Grahamstown, the dance production “Kiu” has returned to the South Africa State Theatre for a homecoming season from 13th to 22nd July. KIU was curated for the Main Programme at the National Arts Festival (NAF) this year. The annual festival is one of the largest arts festivals on the African continent and one of the largest performing arts festivals in the world by visitor numbers. The production KIU performed to nearly full houses and had loud standing ovations at the Rhodes Theatre at Grahamstown on the 1st and 2nd July. Now the output returns to a State Theatre where it premiered last year. Tickets are R100 at Computicket outlets nationwide, and online https://goo.gl/h1R9kh - Tuesday’s are half price. KIU, the Swahili word for thirst, is a diverse narrative signifying the critical age of drought in Africa and the significance of preserving water. Inspired by the ancient African rain dance, ‘Kiu’ is a plea for rainfall. It is written, directed and choreographed by University of Pretoria and Tshwane University of Technology’s part-time Drama Lecture, Mduduzi Vincent Nhlapo. A poignant and unbridled quest for redemption to quench the thirst that seems to be destabilising humanity, this thirst is highlighted as human's great desire leading to dystopia and civil unrest. 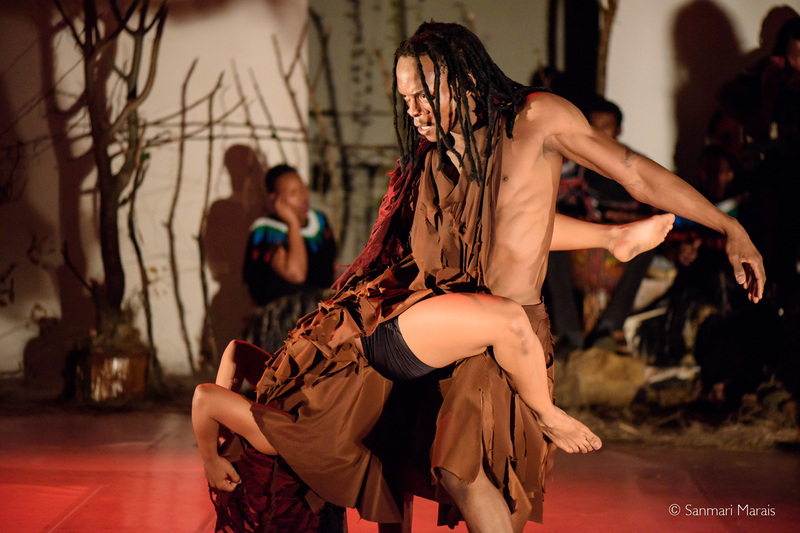 “Kiu is a profound and moving dance experience. Raw, sensitive, intense, hostile, sensuous, meditative and soul-searching. Performed to hauntingly beautiful live Afrocentric music,” urges Nhlapo. Nhlapo’s name was not new to the National Arts festival as many would recall him being the Golden Ovation award winner with the production ‘Anatomy of Weather’ (2011) by Bailey Snyman and Nicola Haskins that performed in Amsterdam Fringe and was rated the highlight of the festival. He is an acclaimed playwright, choreographer and performer who is known for his robust, controversial, provocative and cutting-edge political content and resistance. His stance is known in theatre works such as ‘Who stole the E-toll’, ‘The absent figure’, ‘Revolution by the dead’, ‘Rocks and Roses’. More recently he choreographed the latest Freedom musical by the State Theatre’s artistic Director Aubrey Sekhabi.